The Level 4 Diploma in Water Industry Operations and Management has been developed by a team of Water Industry experts and academics. 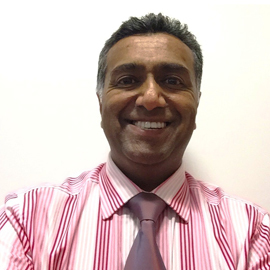 Ahmed has over 27 years’ commercial and operational experience in progressive management roles working in the UK public and global private sector. Ahmed’s proven track record includes utilities infrastructure, operations, asset management, consultancy, stakeholder engagement, bid formation, audits, risk assurance and investment benefits realisation, where he has successfully led strategic projects in fast-paced change environments. He has extensive lecturing and assessing knowledge in engaging with partner universities and professional bodies conducting design and delivery for Leadership, Management, Built Environment, Procurement and Accounting. 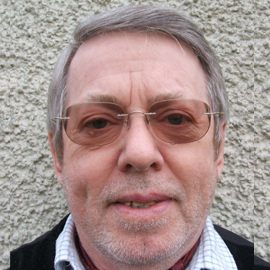 Dennis Doman has an extensive background in the Water Industry, having spent 33 years working at Anglian Water. He has also worked on water and wastewater projects for Thames Water, Northumbrian Water, Yorkshire Water and Scottish Water. Dennis is a Member of the Society of Biology (SOB) and is a Chartered Biologist, Chartered Environmentalist, Chartered Water and Environmental Manager and Fellow of the Institute of Water and Environmental Management (CIWEM) and The Institute of Water (IOW). He has degrees in Microbiology and in Biochemistry, a Postgraduate DMS in Strategic Management and a Diploma and NVQ Level 5 in Management from the Chartered Institute of Management. 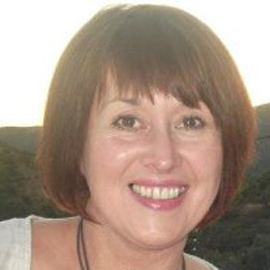 Denise has over 30 years’ experience working within the Water Industry. She has held a variety of roles, including training and development, contract management and customer services. She has worked to deliver a variety of initiatives, including: a range of training and development programmes; efficient customer services processes and procedures; effective management of a range of contacts, including the outsourcing of customer services; and the implementation of new billing and work management systems. 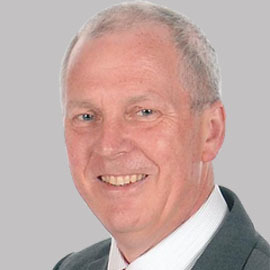 Ian Wilson has more than 30 years’ experience within the Water Industry, predominantly in the fields of Wastewater, Trade Effluent Control and Sewage Treatment. 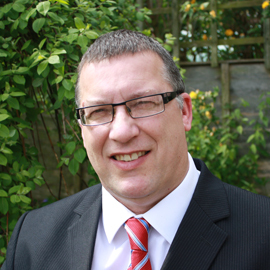 Ian is a highly experienced manager, with experience in dealing with the Regulators, major incidents, prosecutions, along with the successful development and implementation of new tariff and software development of a Water Regulations/Pollution Threat System. 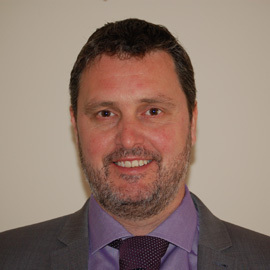 Ian is an Associate Lecturer at Bristol University, on behalf of CIWEM, and teaches their Certificate and Diploma courses specialising in Trade Effluent Control. 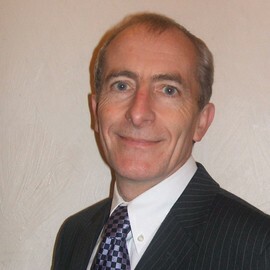 John Lyons has over 27 years’ experience in the Water Industry – primarily in the asset management, operations and maintenance of the clean water supply system. John has held senior leadership roles, managing water resources and production, water network repair and maintenance and water network operations with United Utilities. He holds an MSc in Hydroinformatics and Management Systems from Newcastle University and also the CIWM Diploma in Water and Environmental Management. 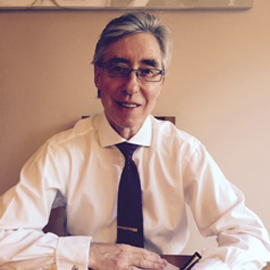 John is delighted to bring his knowledge and experience to the lifelong learning sector. John has worked in the Water Industry for over 20 years, designing competency frameworks, conducting training needs analysis and designing training interventions to directly support business performance objectives and regulatory requirements. 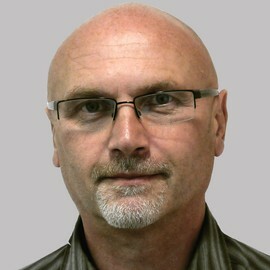 He has particular experience designing and delivering innovation and customer service initiatives. He is also a specialist in the provision of psychometric assessment and leadership coaching and holds the BPS Occupational, Ability and Personality Test User qualifications. John has worked with the majority of UK water companies and has undertaken a number of assignments abroad. Martin has more than 20 years’ experience working within the Water Industry, predominantly in the fields of Clean Water Networks. 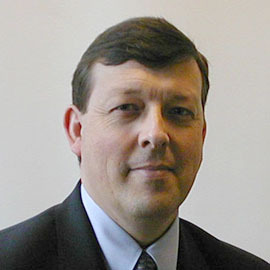 His specialities include Operations Management, Network Control, Leakage, Strategy Implementation and Leadership. Martin has extensive general management, change management and project management skills, with a proven track record in leading the delivery of behavioural and LEAN process change initiatives. For the last four years, he has focused on training and the development of competency within the operational workforce and is currently a Learning and Development Specialist. Richard is a Fellow of the Chartered Institute of Management Accountants and has worked in financial management for over 30 years. 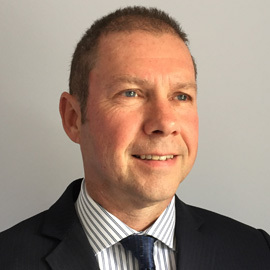 He has extensive experience in financial management for the Water Industry both in the UK and overseas, having worked for Severn Trent Water International in Romania, Bulgaria and Russia. He has also worked on a contract basis for Northern Ireland Water, DEFRA and Npower. Richard has extensive lecturing experience, having taught on in-house financial awareness programmes and lectured for the Institute of Credit Management’s Accounting and Business Environment modules, as well as currently being engaged as a part-time Associate Lecturer at the University of Derby. A Chemist by profession, Robert has more than 30 years’ experience in training and development within the Water Industry. This has included management, technical, supervisory and operator training. Robert has lectured at the University of Paisley and, more recently, at the former Cardonald College in Glasgow on their HNC Water Operations with Management course. He also has considerable experience in designing training and academic courses, writing course materials and validation with SQA. Steve Watson is a mechanical engineer with more than 30 years’ experience in the design and operation of Water Treatment processes. Steve is highly experienced in commissioning, troubleshooting and managing many types of Water Treatment works, from small groundwater sites to major (450Mld) complex treatment works. He has been successfully involved with the process training of operators and managers for a number of major Water and Waste businesses. More recently, he has undertaken a series of bespoke training course to allow groundwater maintenance staff to carry out operational duties in Severn Trent Water. Terry Chesworth has more than 30 years’ experience in the management of Wastewater networks, with a proven track record in contract and project management; environmental and financial regulation; operational management; and asset management. Terry has also played a key role in the development and delivery of training and behavioural change initiatives to support major business and process change programmes, including improving partnership working in contract and programme delivery. He recently successfully delivered a series of bespoke training courses to improve the performance and relationships of client and contractor staff to ensure long-term operational maintenance contracts. Tim has more than 40 years’ experience in the water industry. He has worked for many major companies, specialising in water process, water quality, water leakage, emergency planning and operational standby, amongst other areas. Tim gained an MBA during his time working as a Treatment Manager upon the merger of two local water companies. He has also chaired the River Dee management committee, working closely with the Environment Agency and two major abstractors. Tim has also managed and outsourced chemical evaporator processes for Veolia Water, as well as being a Water Treatment Plant Project Engineer on a power station for E.ON, where he became the station's Environment Officer. 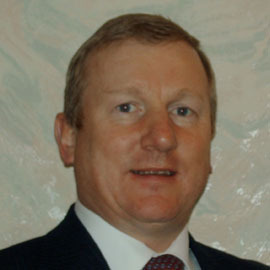 He has been an active member of the Institute of Water since 1982.